Representing the fastest successful recovery for any Endangered Species Act (ESA)-listed mammal in the United States, the U.S. Fish and Wildlife Service (Service) announced on Feb. 12 a proposal to delist three subspecies of island fox native to California’s Channel Islands and to downlist, or improve the status of, island foxes on Santa Catalina Island from endangered to threatened under the ESA. 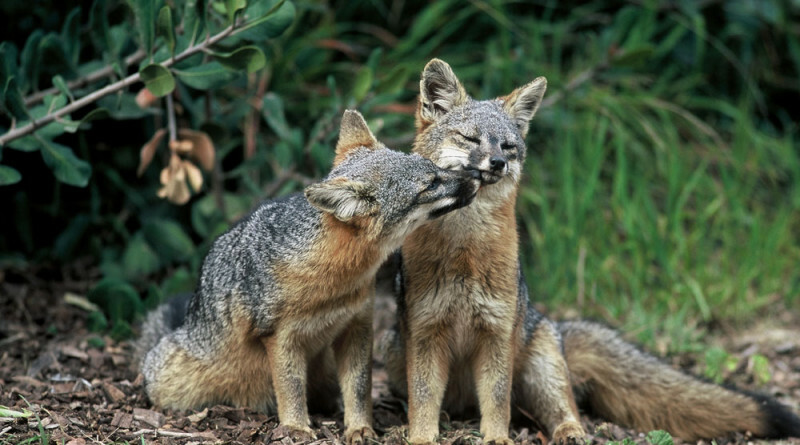 The removal of the San Miguel, Santa Rosa and Santa Cruz Island fox subspecies from the Federal List of Threatened and Endangered Wildlife would be an historic success for the multiple partners involved in recovery efforts. On March 5, 2004, four of the six subspecies of island fox endemic to the California Channel Islands were listed as endangered following catastrophic population declines of more than 90 percent, due primarily to predation by golden eagles on the northern Channel Islands and a canine distemper outbreak on Santa Catalina Island. Channel Islands; removing the non-native species that provided prey for the eagles; vaccinating foxes against canine distemper; and breeding foxes in captivity and reestablishing them to the wild. The recovery effort also included monitoring wild island fox populations and reestablishing bald eagles to their historic territories on the Channel Islands. As a result of these strategies, the island fox subspecies on the four islands have shown dramatic improvement. The proposed rule is available at fws.gov/ventura. The Service will accept comments until April 18, 2016.